So excited to share with you guys my #univoxbox in-route coming in the mail. I believe it is a great way to start off a great blog. Who said blogging couldn't be fun. So many wonderful samples to try out. 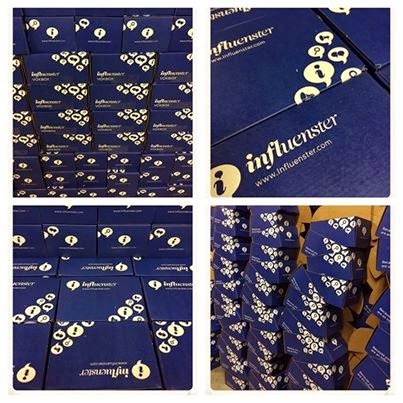 And if you don't know Influenster is a free sample program for anybody all you have to do is sign up. If you need an invite you can leave your email and I will send you the link.